Work Truck Accessories comes in many different shapes and sizes. Shelving for the inside of a work van to store nuts, bolts, or tools. 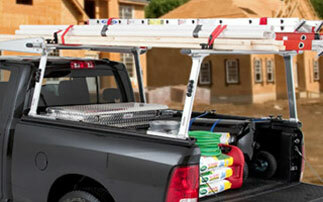 Roof racks to carry ladders, lumber, or boxes of supplies. Work canopies to keep your equipment and tools dry. Whatever your needs are we can answer your questions, give you ideas, or provide and install parts to make your work day go smoother. 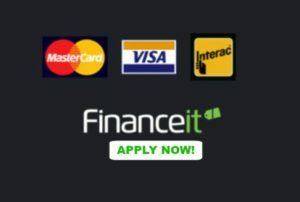 Call us to find out how we can help.